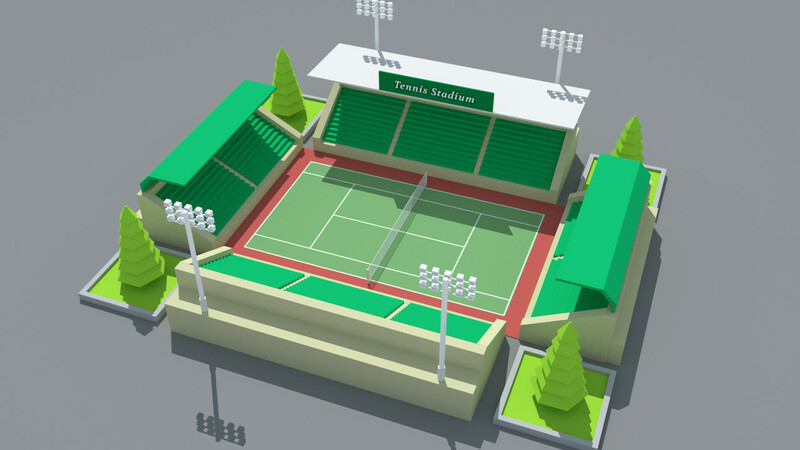 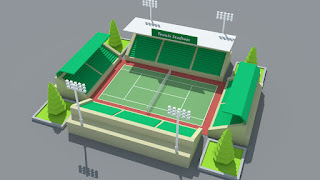 SimplePoly Stadium Kit is a low poly assets pack for to build simple stadium for your game.This pack is mobile optimized. Three types of Stadium Seating each with two different colors. 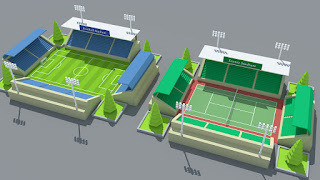 Two types of Stadium Field, Football field and Tennis field. 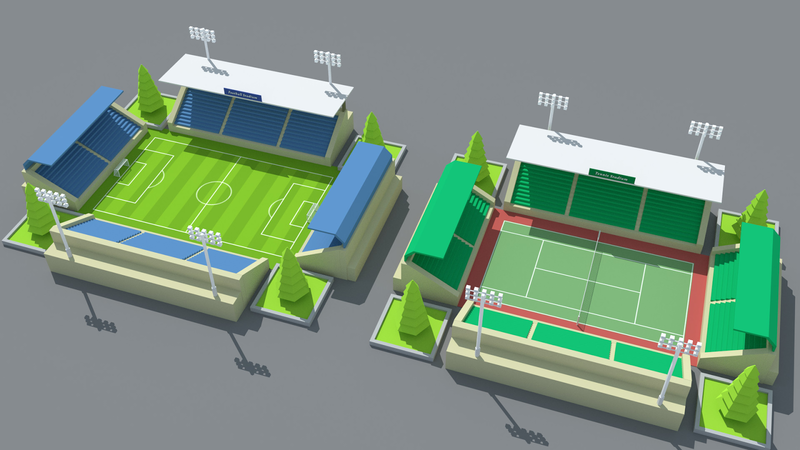 Football Goal Post and Tennis Net. 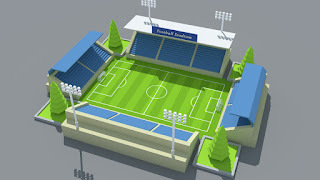 Stadium Light Tower, Stadium Board and Tree.